A disclaimer: this post is about music, not reading or writing. However, music—for me at least—is indelibly connected to my writing. It’s a great source of inspiration. I like to create soundtracks to the books I’m writing. I’ll have to post one of those soundtrack lists here for you to see. 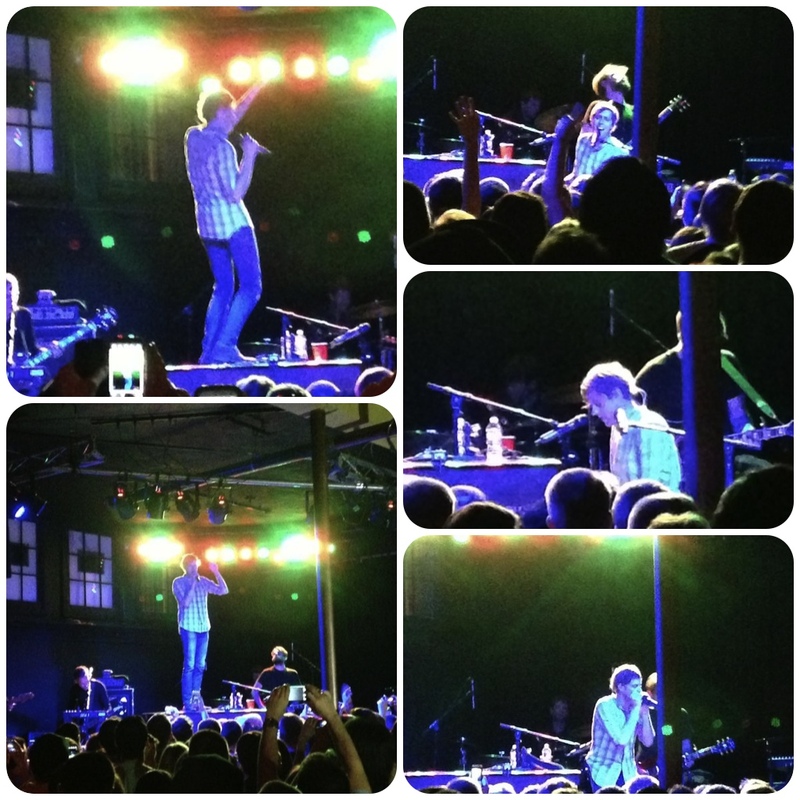 My favorite musician, Andrew McMahon, just came into concert a couple of days ago. He’s the epitome of piano rock. This man can do things with the piano that I’ve never heard before. He’s brilliant. For you poor souls who have never heard of Andrew McMahon, he was the frontman for both Something Corporate and, most recently, Jack’s Mannequin. He wrote two of my favorite songs: “Konstatine” and “Dark Blue.” I encourage you to check out the songs. They’re beautiful. Yes, Andrew McMahon is singing on top of the piano. A grand piano. Which he is standing on. I understand that some of you find this offensive/sacrilegious/just plain wrong. And I’d normally agree, but Andrew McMahon gets a free pass. I love him that much.